A supercharging electrical system can save you significant time and increase convenience. If you have taken the big step and purchased a Tesla Model S, Model X, or a Model 3 you might be considering a Home Charging Installation. Upstate Electrical Solutions is the electrician in Greenville SC to call for Tesla Home Charging and Tesla Wall Connector Installations. Likewise, if you are a forward thinking business in Greenville SC, you might be considering a Tesla Wall Connector or a Tesla Supercharger to attract a different demo graphic customer or employee. Upstate Electrical Solutions is one of the few Electrical Contractors in Greenville SC that has experience installing Tesla-specific charging stations in residential and commercial applications. Don't let an inexperienced electrician use your Tesla Car Charging Installation as "on the job training" - Call Greenville's most Trusted Electricians, Upstate Electrical Solutions. Location, Location, Location. An electrical car charger is a permanent installation so you want to be sure the location is convenient now and will be in the future. If you wish to have the car charger installed outside make sure it has a NEMA 3 rating for outdoor use. The size of your home's electrical service may be a determining factor in the size of the car charging system you install. If you are interested in The Wall Connector that supplies 72 amps and your homes electrical service only has 100 amps, you will need to consider a Service Upgrade. Whole House Surge Protection. The Tesla Wall Connector and Super Charger are complicated pieces of electronic equipment, don't wait for a random power surge teach you why Whole House Surge Protection is crucial in protecting your home and everything that is plugged into it. Why hire Upstate Electrical Solutions for your car charger install? Upstate Electrical Solutions has the experience and training to ensure your investment is installed in a safe and reliable fashion. 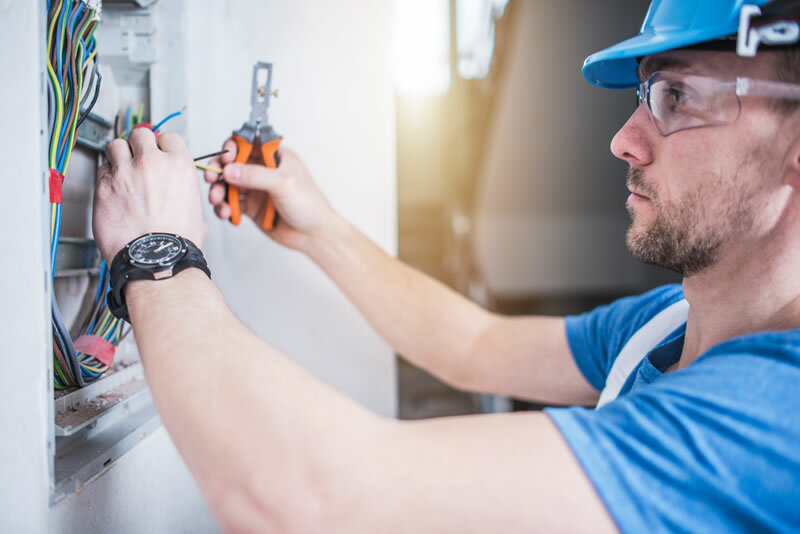 We will send friendly and competent electricians to evaluate your install needs and we always provide upfront pricing in writing with a 100% Satisfaction Guarantee.